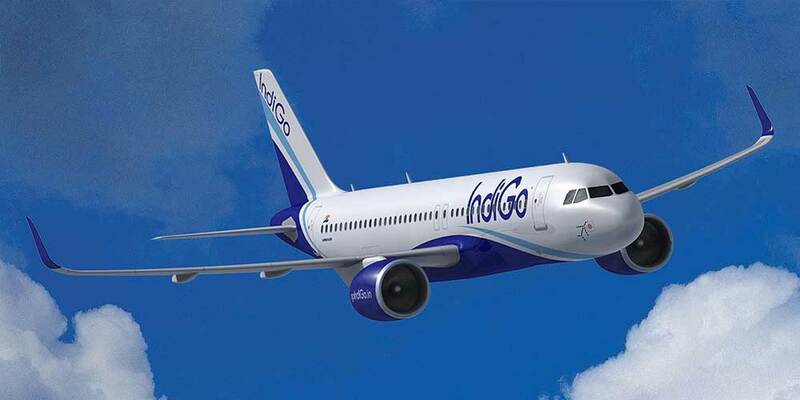 August 1, 2018 - IndiGo airline on Wednesday launched its Kolkata-Dhaka service from the Netaji Subhas Chandra Bose International Airport here, a company statement said. Flight 6E 1858 departed from here around 4.40 p.m. with 163 passengers on board for the Bangladesh capital. NSCBI Airport Director Atul Dikshit along with senior officials from the Airport Authority of India and Indigo lit the ceremonial lamp to mark the occasion. IndiGo will operate one to and from flight daily. The flight will take off from Kolkata at 4.40 p.m. and land in Dhaka at 6.10 p.m. Its return journey will start at 7.10 p.m. and culminate in Kolkata at 8 p.m..